Dark, compelling and comedic in equal, if not unequivocal, measure, Black Box is a collection of short stories that insinuate their way into the unconscious, creating a literary itch that demands it be scratched. Death, impotence, storytelling and the legend of Robert Johnson are all highlighted by the author’s unforgiving style. The final piece, ‘a short, dark season’, uses survivor narratives to draw a vivid picture of the brutal realities of the 1942 refugee crisis in Burma, when thousands died fleeing the advancing Japanese. 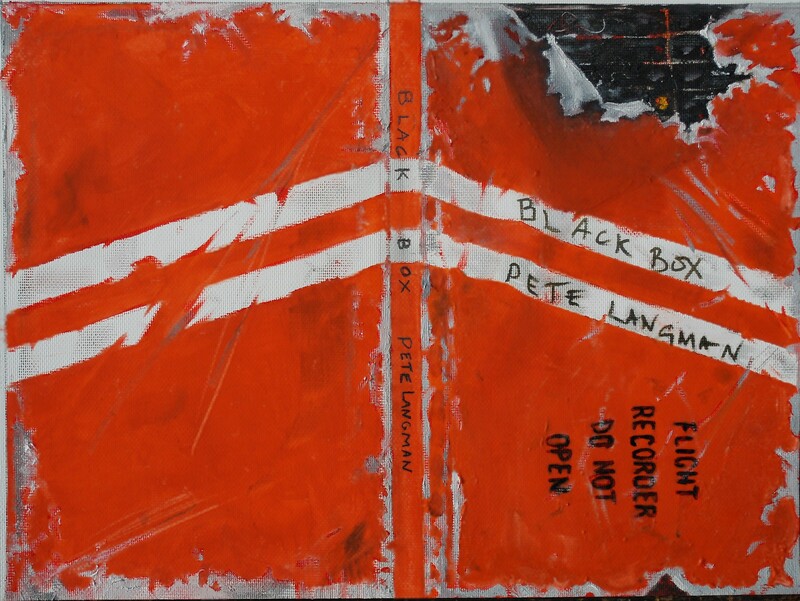 This entry was posted in writings and tagged anthony McGowan, Araminta Hall, black box by Pete Langman. Bookmark the permalink.